"Where Courtesy Dwells and Service Excels"
Welcome to East Ave Auto. The Best Full Service Automotive Facility in Rochester NY. Simply Put We have many years' experience at repairing all types of cars and trucks. 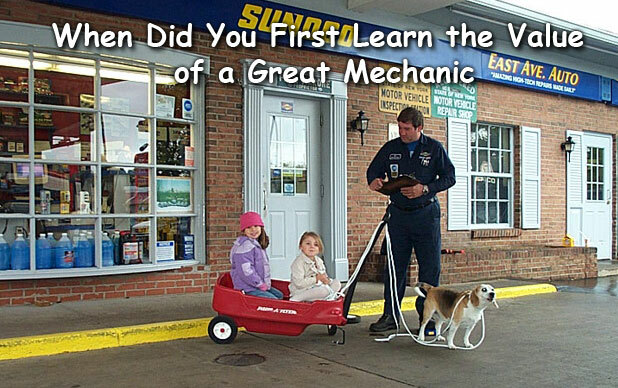 Our Goal is to provide you with the most Gratifying and Best auto repair experience possible. We desire to produce more than just a satisfied customer; we desire to produce loyal Clients who know that with their Auto Service needs they can trust East Ave Auto. Simply put; we want you to visit more than once, and we want you to tell everyone you know about your experience with us. *24 Hour Towing and Storage of your Vehicle. 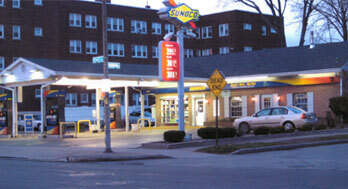 East Ave Auto has been a top winner of the Rochester's City Newspaper Awards since 2004. We are ASE Certified and accept all major credit cards. Please contact us today and let us know how we can be of service!